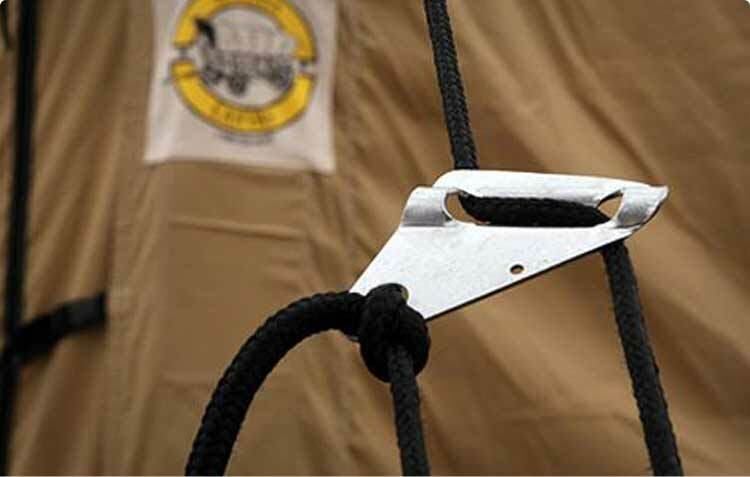 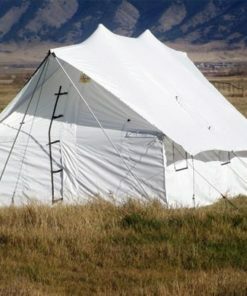 We are dedicated to manufacturing the highest quality camping equipment and accessories. 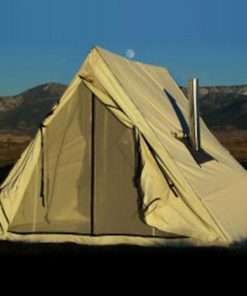 Our designs are the result of extensive field testing by our expert field staff and professional guides who rely on our products. 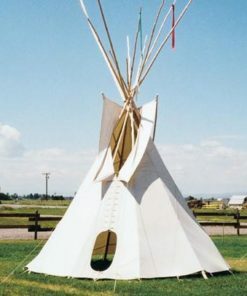 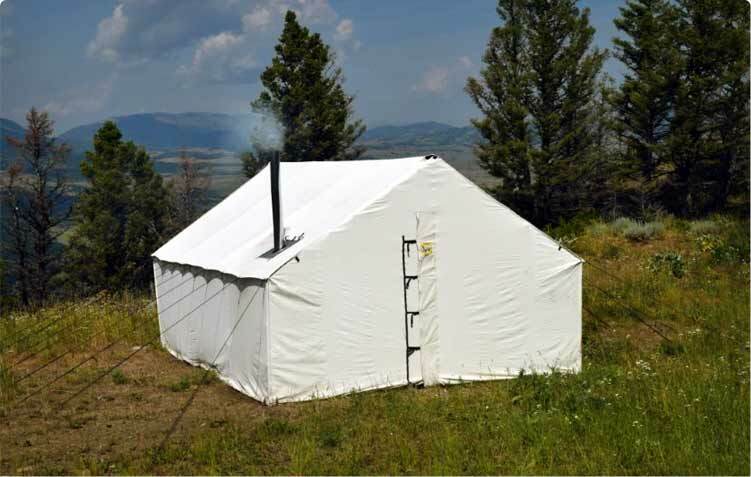 Customize your tent’s size, window and door placement, height, stove configuration, and more. 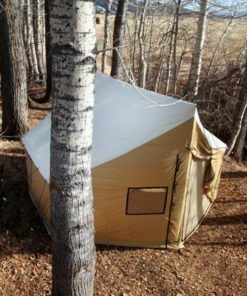 Set up on a platform in the trees, overlooking a lake, or in your own backyard, is as simple as choosing a size that fits your needs. 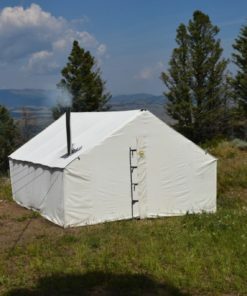 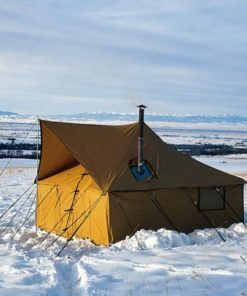 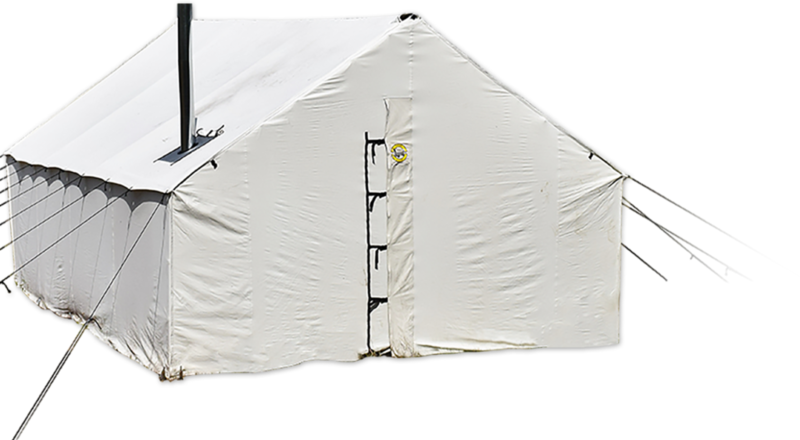 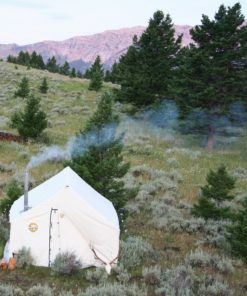 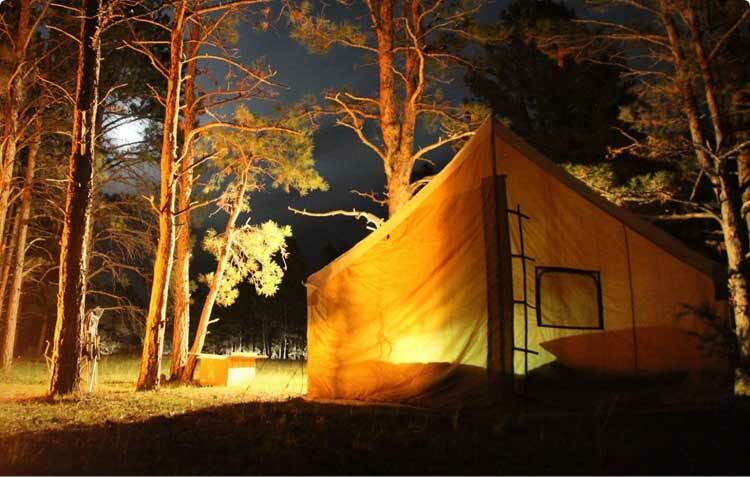 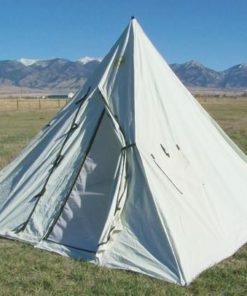 Montana Canvas is known for creating some of the toughest wall tents and tarps around using military-grade, weather-treated canvas. 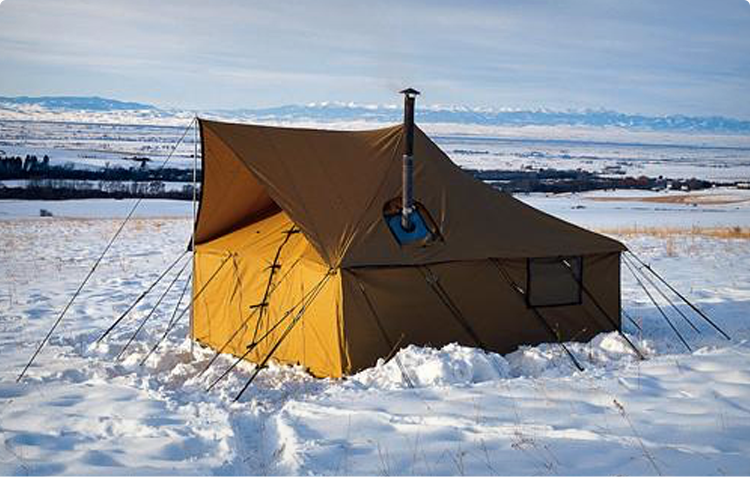 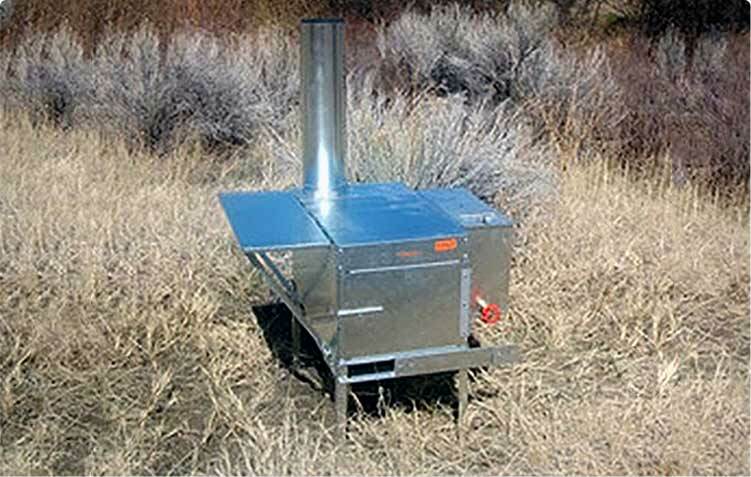 Each product is made near Yellowstone, MT and comes personally field-tested by our makers. 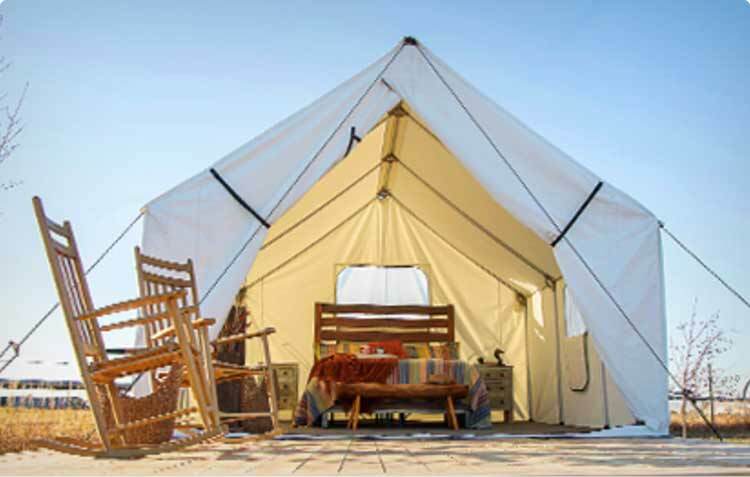 Choose from our selection of time-tested classics and alternatives, or have us put together a customized design just for you.